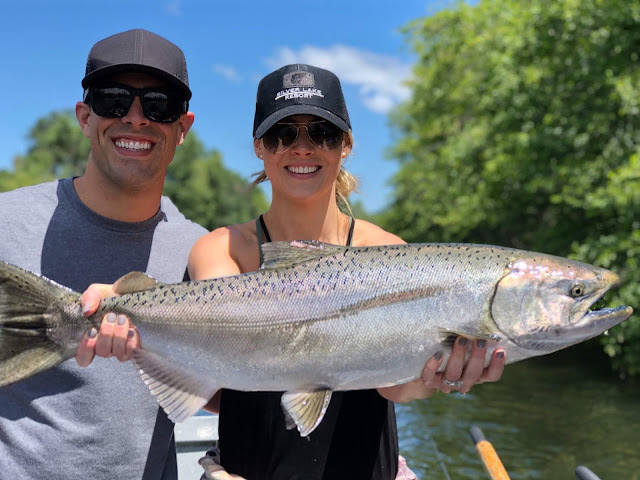 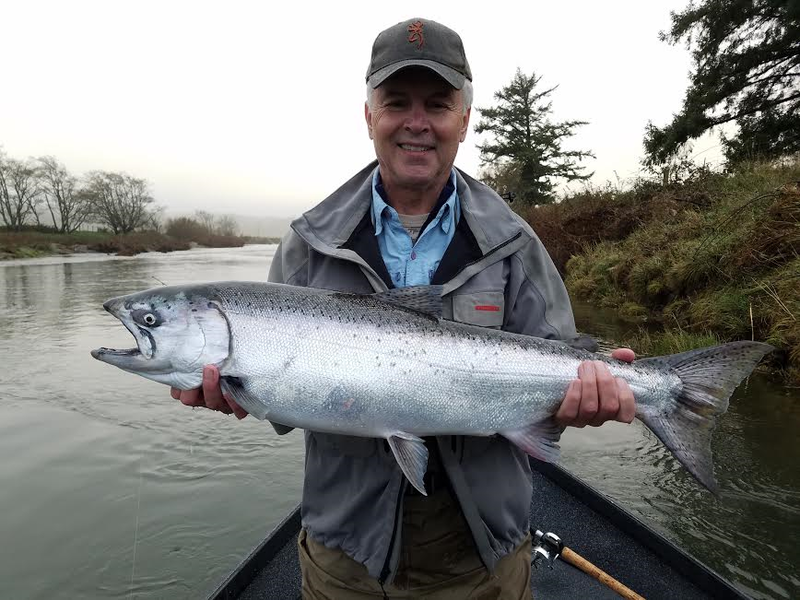 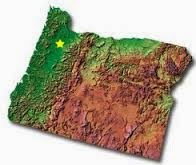 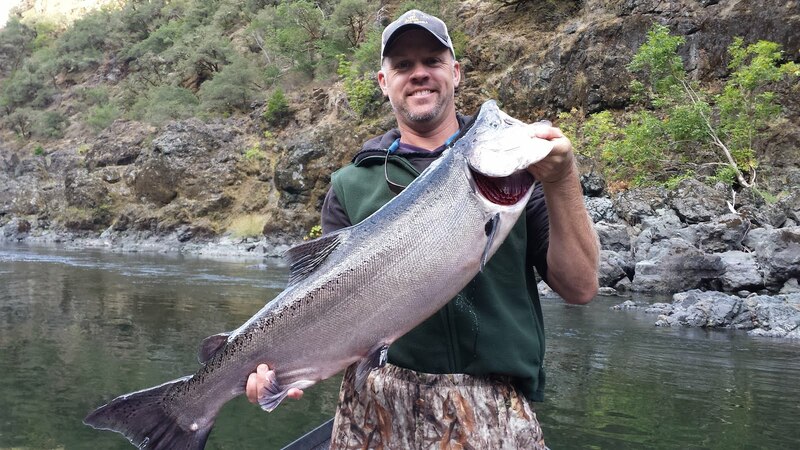 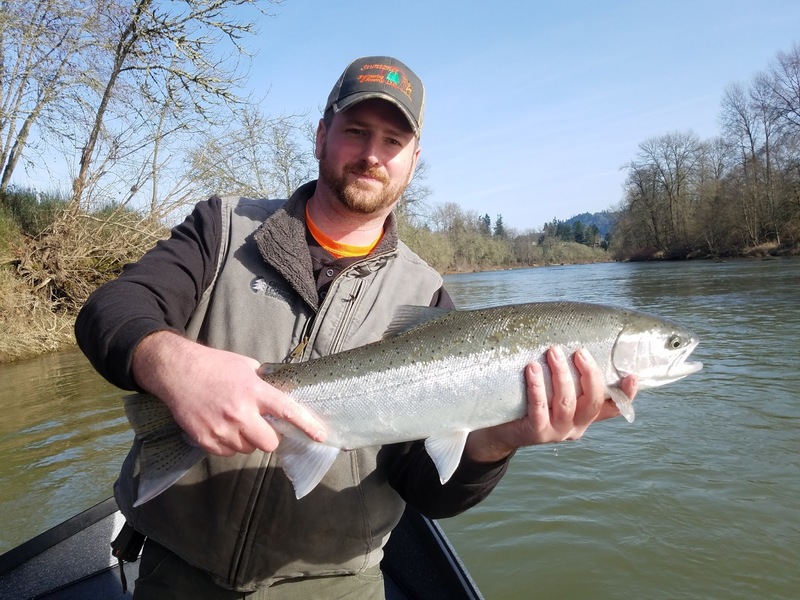 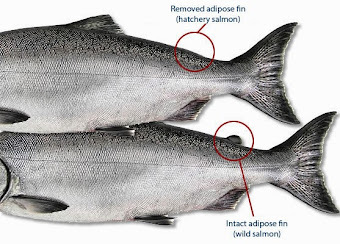 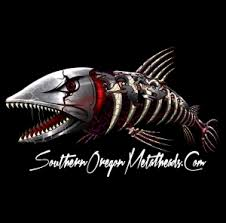 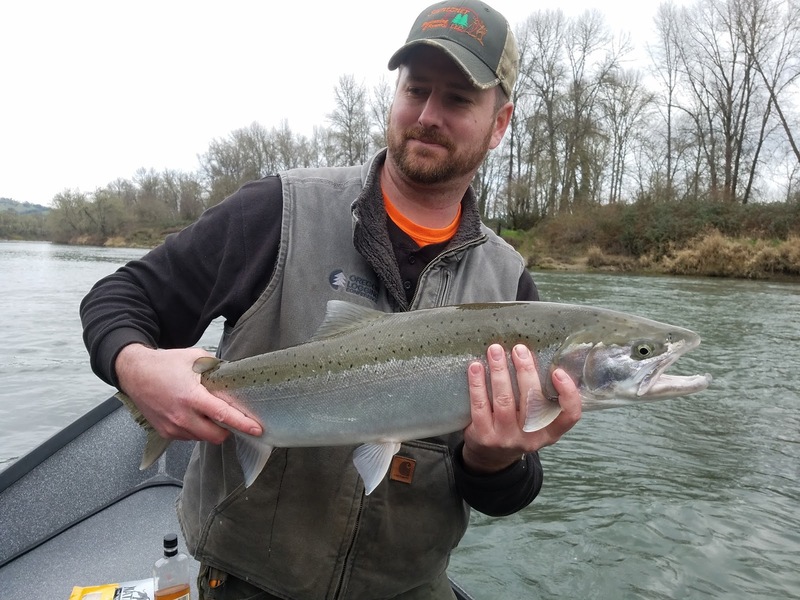 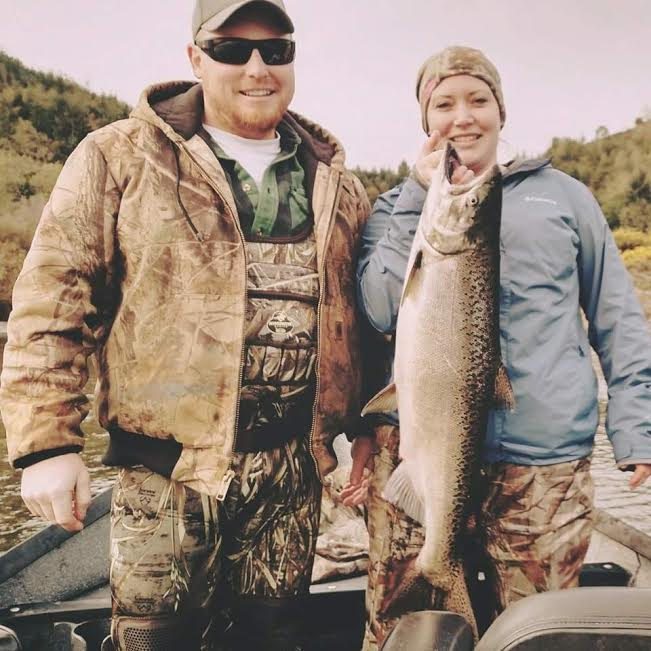 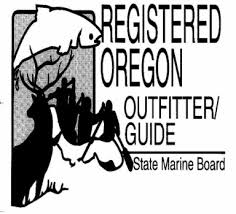 Guided Fishing on the Rogue and Umpqua Rivers' for Salmon and Steelhead in Southwest Oregon: Guided Salmon and Steelhead Fishing in Southwest Oregon | Book Your Fishing Adventure Today! 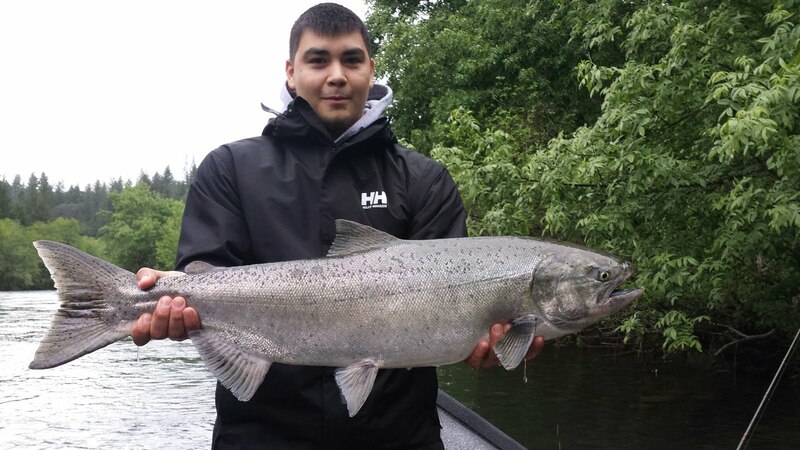 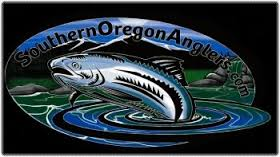 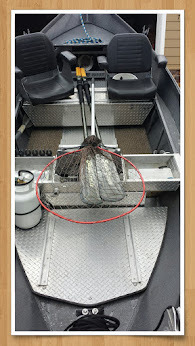 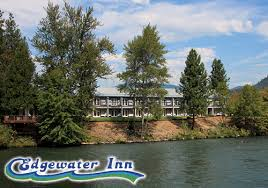 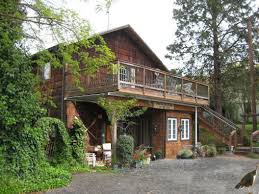 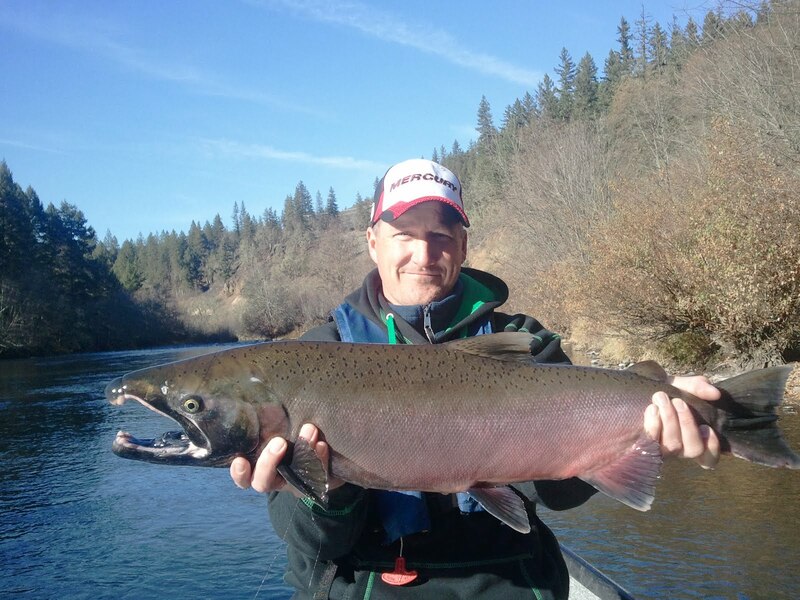 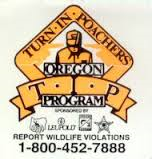 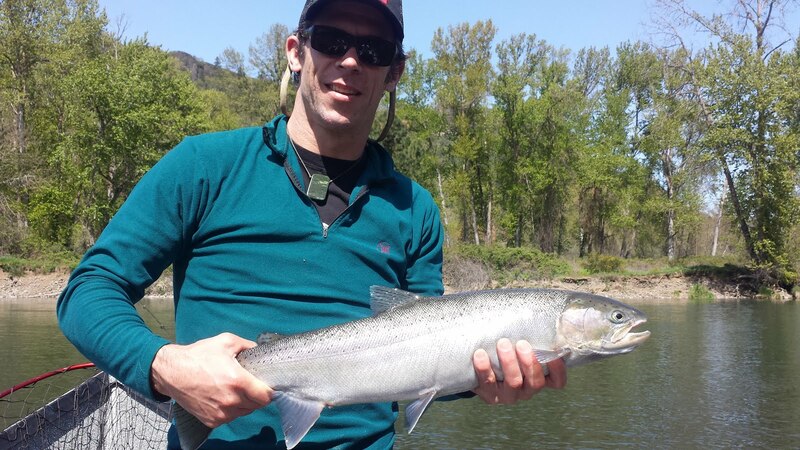 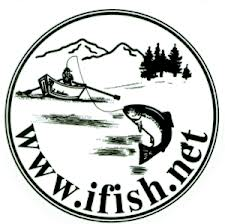 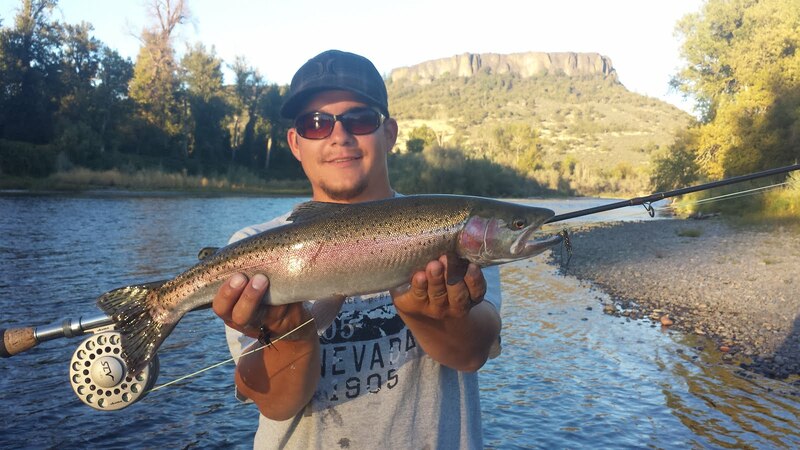 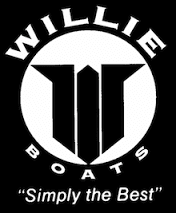 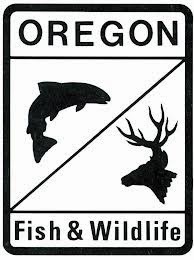 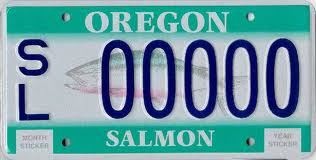 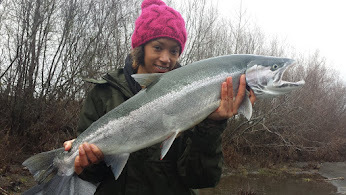 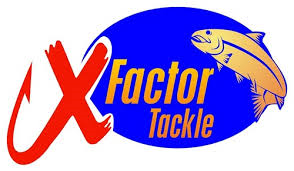 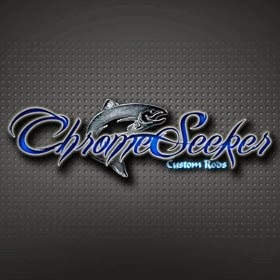 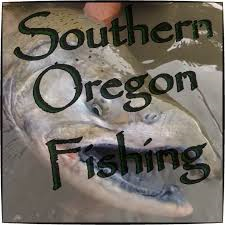 Guided Salmon and Steelhead Fishing in Southwest Oregon | Book Your Fishing Adventure Today! 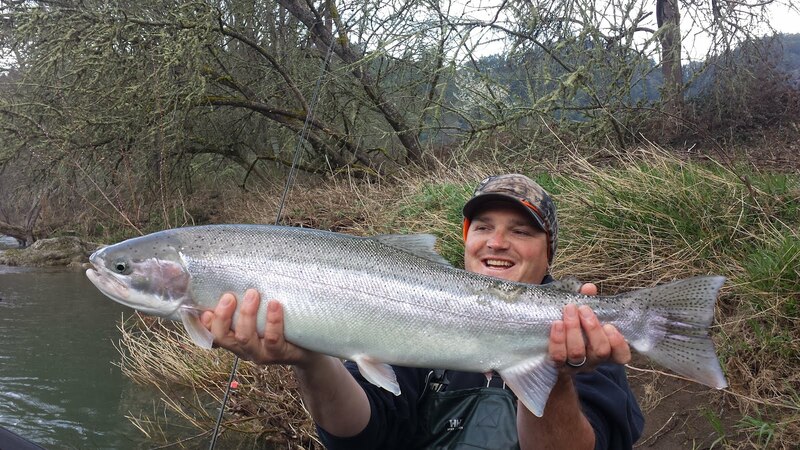 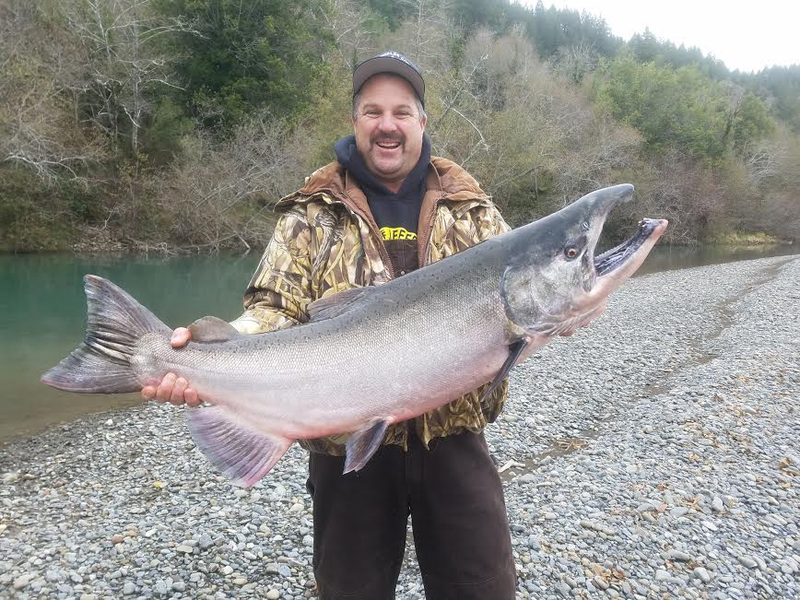 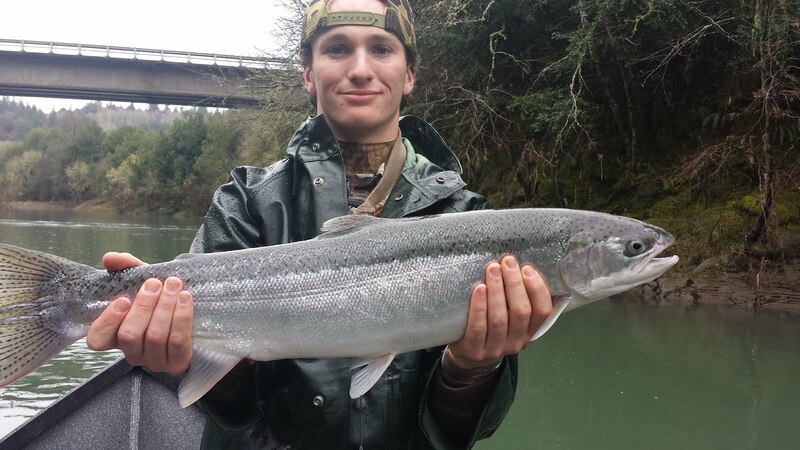 Rogue River Sport Fishing offers guided salmon and steelhead fishing on Oregon's premiere rivers such as the Rogue, Umpqua and Chetco!